Kerala High Court has vacated its stay order on the proceedings by the Bar Council of Kerala against Mr. K.P. Dandapani, the Advocate General for the State. Mr. Dandapani had filed a Writ Petition in the Kerala High Court, challenging a show cause notice issued to him by the Kerala Bar Council, on a complaint of professional misconduct. Interestingly Advocate General is an ex officio member of the State Bar Council. Following a complaint filed by Advocate J.S. 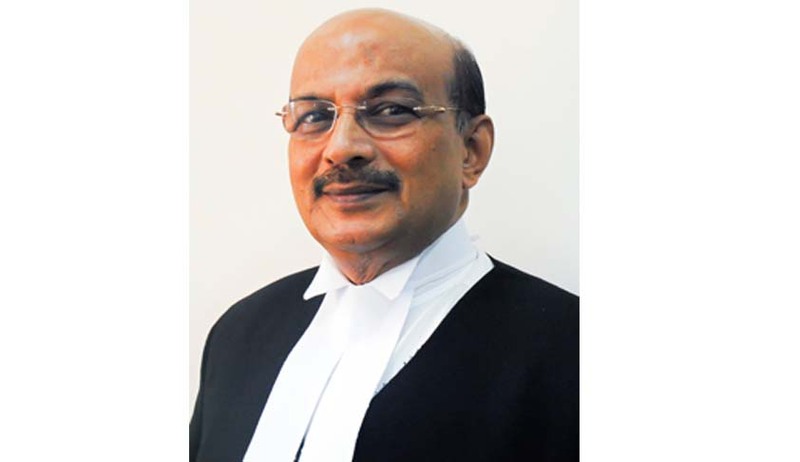 Ajith Kumar before the Bar Council of Kerala alleging “unfair practice” on the part of the Advocate General, the Bar Council had issued a notice against the Advocate General. Read the LiveLaw story here. Averments in the Writ Petition were to the effect that the complainant has no case that the petitioner appeared in any cases were his son or wife appeared or that any particular case in which any corrupt or inducement had been exerted. In the absence of such specific details and particulars, it says, the complaint itself is devoid of any substance. Read the LiveLaw story here.